Cari Kozierok is fully aware of what’s involved in being the recently named executive director of Ve’ahavta: she has big shoes to fill. Appointed late last year following the interim leadership of Karen Goldenberg, Kozierok takes the reins from Avrum Rosensweig, a kind of larger-than-life figure in the Jewish community who founded Ve’ahavta in 1996, after dreaming of a “Jewish peace corps” that would alleviate poverty, misery and disease around the world – or at least in his own backyard. 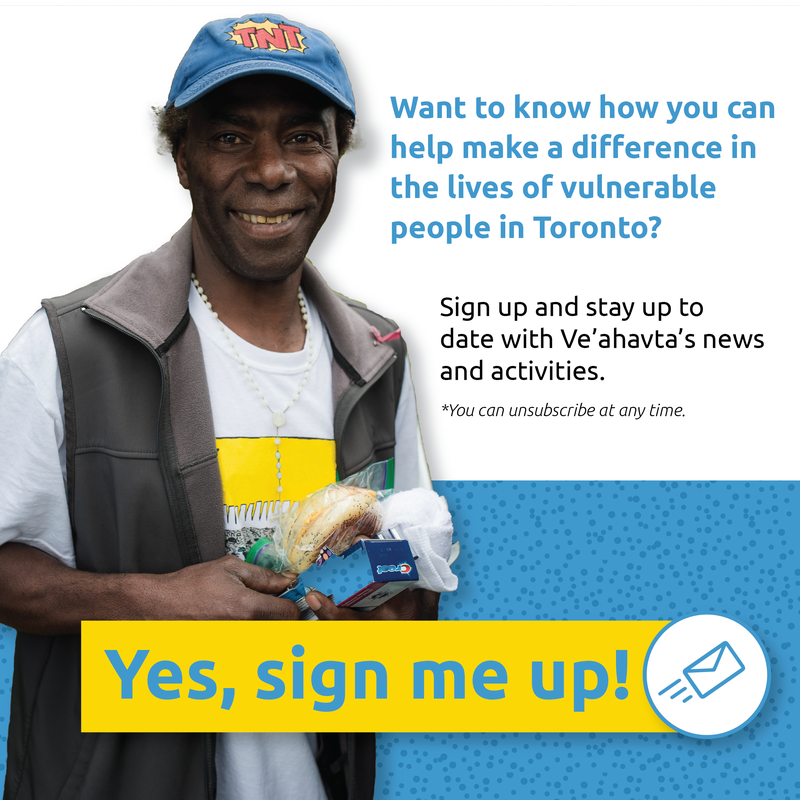 Then called Ve’ahavta, the Canadian Jewish Humanitarian & Relief Committee, it was the first Canadian Jewish organization to distribute food, blankets and clothes directly to Toronto’s homeless. It also sent medical missions abroad. 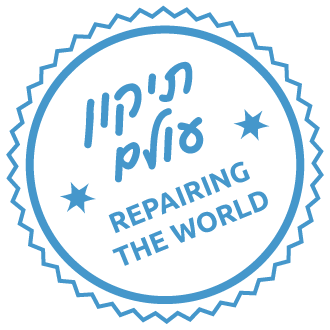 Now known as Ve’ahavta, A Jewish Humanitarian Response to Poverty (Rosensweig still serves as its “ambassador”), it has expanded to offer programs in skills training, youth engagement, street outreach, encouraging creativity and international crisis response – run by about 30 staff and hundreds of volunteers. The organization has a $2.5-million budget for 2018, 42 per cent of which comes from individual donors, 27 per cent from foundations, 17 per cent from the City of Toronto and 12 per cent from corporate donations. A new program that’s set to start in the coming weeks, called Building Foundations for Women, will offer an eight-week life skills and personal development program geared toward women in poverty. Kozierok said she also plans to “deepen” two existing projects. The Meal Box program, which was piloted last year, offers paid work placements for people with experience in homelessness or poverty to work in a kitchen, preparing meals that are delivered each night to the homeless aboard “the van,” as it’s known. The van is the Mobile Jewish Response to Homelessness, which reaches some 75 homeless people on the streets of Toronto six nights a week. Then, there’s the My Toronto photo and calendar project – a photo contest started last year, in which inexpensive cameras are distributed to people who are on the street, or living precariously near it. They receive training on how to take pictures, and 13 photos are chosen to be included in a glossy calendar. Training workshops are held on how to sell them. Of the $20 sale price, the vendor keeps $10, with the other $10 going back into the project. It’s art meets entrepreneurship, but those behind the project hope it will challenge public perceptions on poverty and homelessness in the city. “It’s exciting because it changes the scope of what we’re able to do,” Kozierok said. For volunteers, these and other programs provide an “amazing opportunity to deepen learning and understanding of each other,” she pointed out. 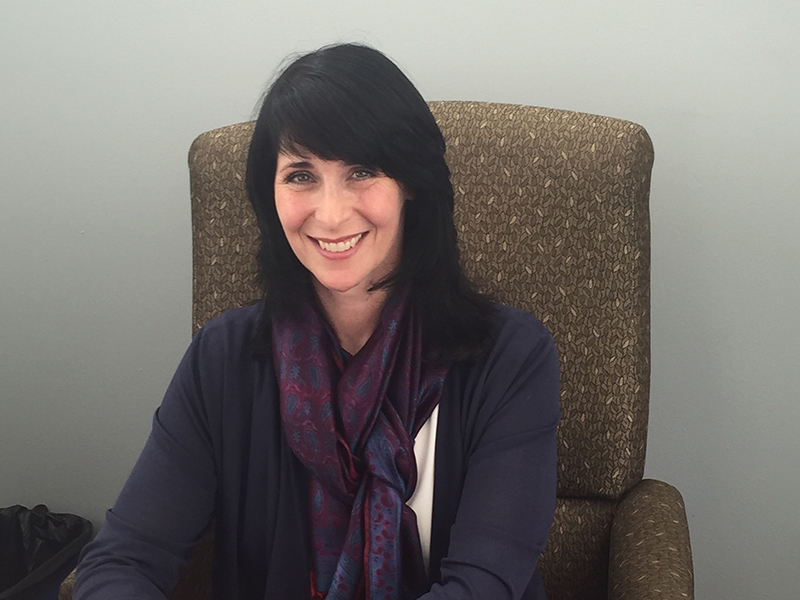 For Kozierok, Ve’ahavta is a no-brainer for anyone wanting to put Jewish teachings into action. “It’s really about a vehicle for the Jewish community to live the principles of Judaism, which is that we’re responsible for one another and we’re called on to perform acts of chesed and tikun olam. And that when we do those things, we are enriched from within.